Think you can't afford a new Worcester Bosch Boiler? Think again! Winter brings two things, cold weather and a lot of expense. Yes, December’s been fun, but it’s no joke in January when your boiler’s on the blink and cash flows a bit tight. Well, now –thanks to Gas Water Heating you can stay nice and warm, without breaking the bank. If you’re in need of a new boiler there’s no need to worry - you can get a free no obligation quotation and take advantage of Gas Water Heating;s No Deposit, 2 years interest free credit deal today. Buying a boiler is a big expense, and because (especially at this time of year) you may not have the funds at your fingertips, this is a wonderful way to keep you and your family warm and spread the payments out too. Gas Water Heating will take care of everything, from arranging finance to installation – you’re in safe hands! As a local business, their ethos is based on quality and value. 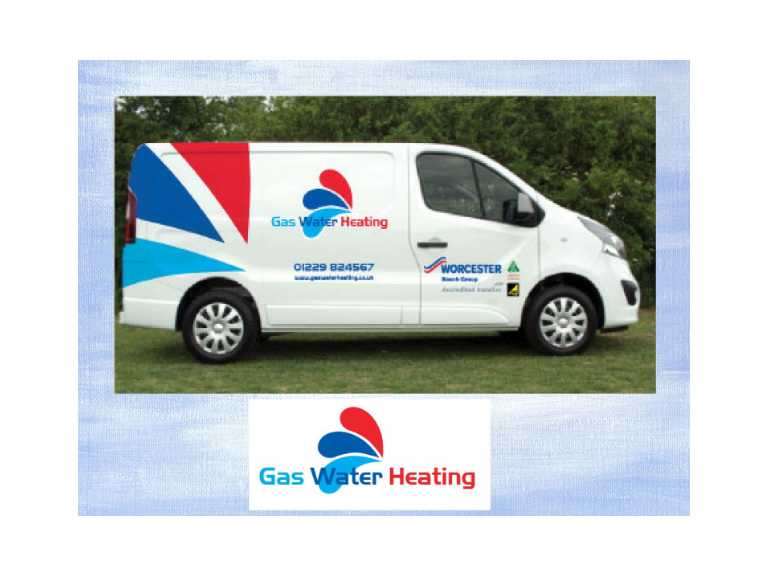 Gas Water Heating (Servicing) Ltd. are proud of their 15 year association with Worcester Bosch, the UK market leaders in heating products, as the only Platinum Standard Accredited Installer and authorised service partner locally. Apart from the exclusive benefits you as the customer get from a Worcester Bosch accredited installer (WAI) Gas Water Heating can also provide you with a 10 year, parts and labour guarantee on a Worcester boiler, controls and filter, with a local engineer on call 24/7 should you need one. To arrange your free, no obligation quotation, call 01229 824567 today, and let Gas Water Heating take the headache of buying a new boiler away.